Standard DVD Video Format on DVD Disks. 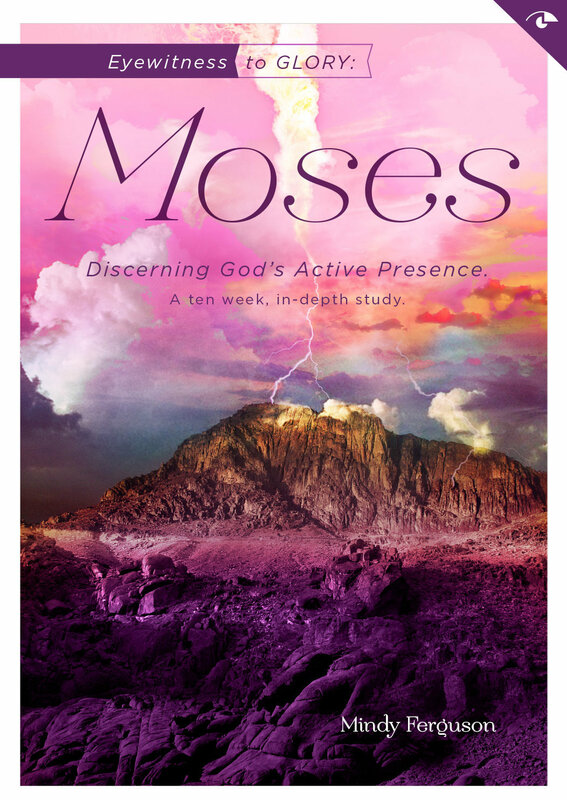 Weekly video series to accompany the bible study: Moses: Eyewitness to Glory-Discerning God's Active Presence. Includes 11 Sessions-an introductory session, along with ten weekly sessions designed to be viewed following each week's lessons in the Eyewitness to Glory workbook. Videos are included with the Leader Kit for this bible study. For Tax-exempt Orders, contact us at 281-256-2659.